Katie O’Sullivan, author of the Son of a Mermaid series, lives with her family and big dogs next to the ocean on Cape Cod, drinking way too much coffee and inventing new excuses not to dust. 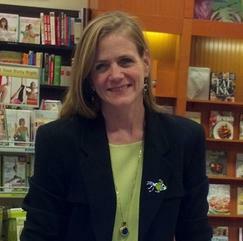 She writes YA and romantic suspense novels, as well as working as an editor, magazine columnist and technical writer. Which explains all the coffee. Shea MacNamara’s life just got complicated . . . When a freak tornado devastates his Oklahoma farm, fifteen-year-old Shea moves to Cape Cod to live with a grandmother he’s never met. Struggling to make sense of his new surroundings, he meets a girl along the shore who changes his life forever. 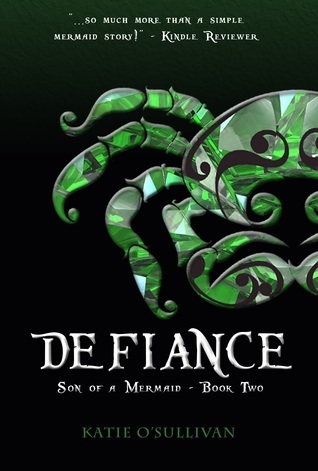 Kae belongs to an undersea world hidden from drylanders, where bloody war rages between opposing clans. A fragile peace accord hinges on marriage between the royal families, but treachery and magick lurk in every shadow. 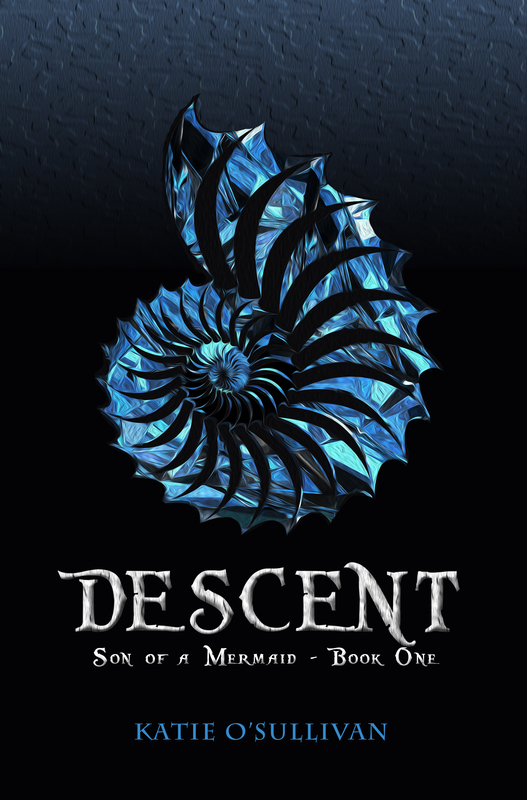 With Kae’s help, Shea discovers his true heritage and finds that his destiny lies somewhere far below the ocean’s surface. Shea MacNamara sank to the bottom of the ocean and survived. As the son of a mermaid, saltwater is in his blood. He discovered a whole new world under the sea, one more beautiful and complicated than he ever imagined. But shadows and dark secrets also lurk beneath the waves. When his girlfriend Kae is kidnapped by a powerful young sorcerer named Zan, Shea learns having royal blood means difficult choices. All three face life and death decisions, balanced precariously between doing what they are told… and defying authority to do what is right. 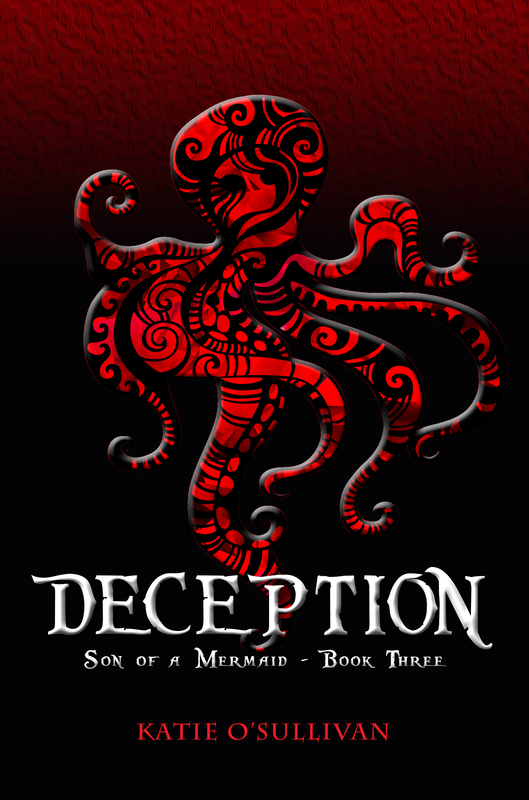 For Shea MacNamara, life under the sea has never been more complicated. Months after being captured, Prince Demyan remains on trial for his crimes while continued unrest stirs among the clans. Tensions mount between Shea and his friends as they unravel lies that bring identities and loyalties into question. The deceptions of both the past and the present have implications for everyone’s future. And at the root of everything… the magick that binds the undersea world together.